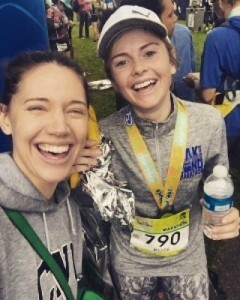 Today, March 20, Rose McIver is running a marathon at the ‘Oakland Running Festival’ to raise money for a great organisation called Calico, that provides forensic investigation and support to children suffering abuse. “I am running for CALICO because I am committed to making a difference in the lives of abused children. CALICO achieves justice and healing for abused children in Alameda County.